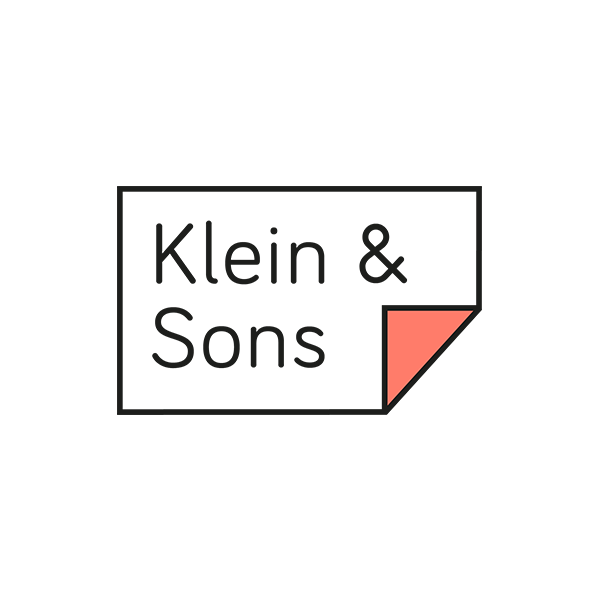 Klein & Sons is a video content agency. Based in London and formed in 2011, our clients include FIFA, Bank of America Merrill Lynch, UCL, Vodafone and Premier Inn. 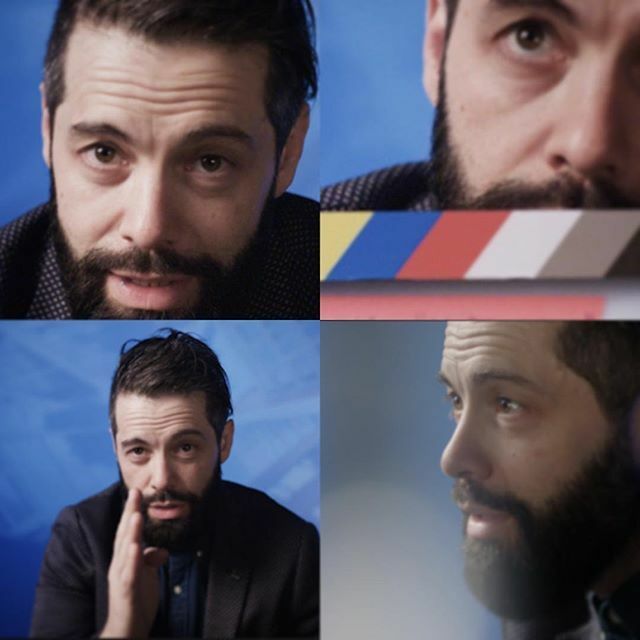 We believe in the limitless potential of video. To communicate, to tell a story, to provoke a next action. To speak more directly and with more immediate impact than any other medium. We commit to creative excellence. We make powerful video that engages audiences of all types all over the world. We believe in collaboration. Adding value at every stage of planning, writing and producing film, video and moving-image content. We make video that works.